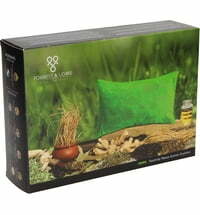 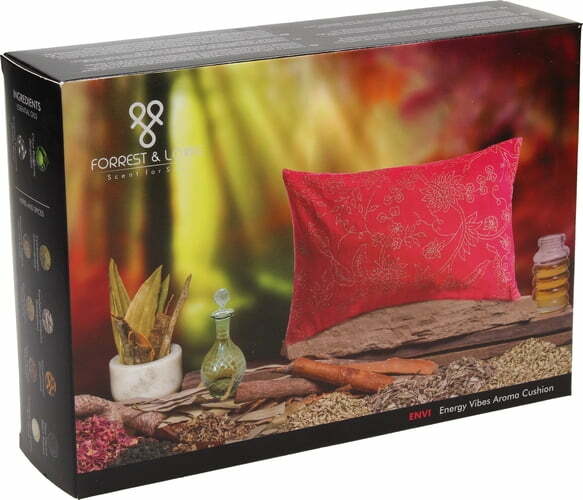 Breathe in renewed energy with FORREST & LOVE's ENVI Energy Vibes Aroma Cushion. 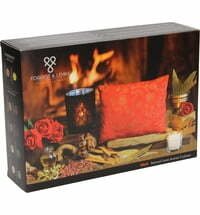 Black pepper and other firey spices boost strength and confidence. 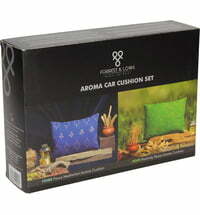 Simply place the cushion in your work or learning space and enjoy its strengthening effect.